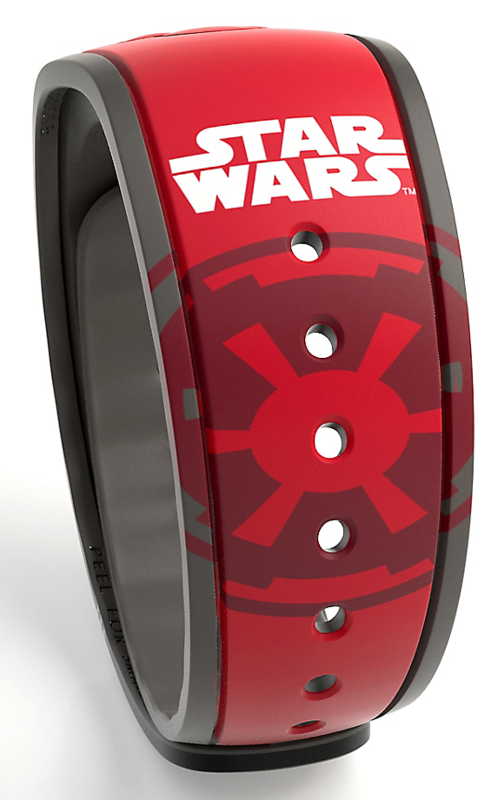 Today a new Star Wars Darth Vader MagicBand has been released for sale. 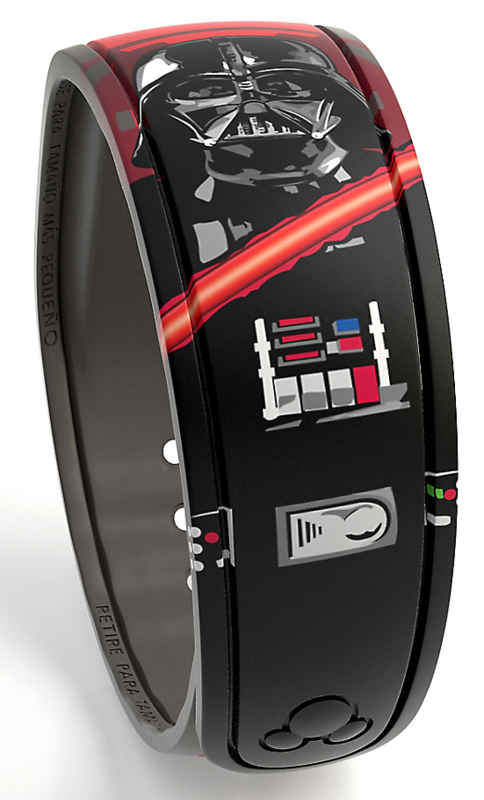 This band has a very similar appearance to a Vader band that you can get at some of the MagicBand On Demand stations. Seen in the Shop Disney Parks mobile app, you can buy this band immediately and have it shipped to you, or you can wait for it to appear in the Walt Disney World theme parks. This is an Open Edition band, will cost $22.95, and it won’t make any special lights/sounds at FastPass+ touch points.